Why Switch to Hey Sugar? What do you do with your unwanted hair? Do you shave? Use DIY creams? Endure the painful process of waxing? What if I could tell you, with all earnestness and confidence, that you could enjoy a grooming routine that’s as convenient as shaving, that uses all-natural ingredients like DIY creams, without having to deal with the pain of traditional waxing? That’s exactly what hot waxing can do for you—and the very reason why you should switch to Hey Sugar. 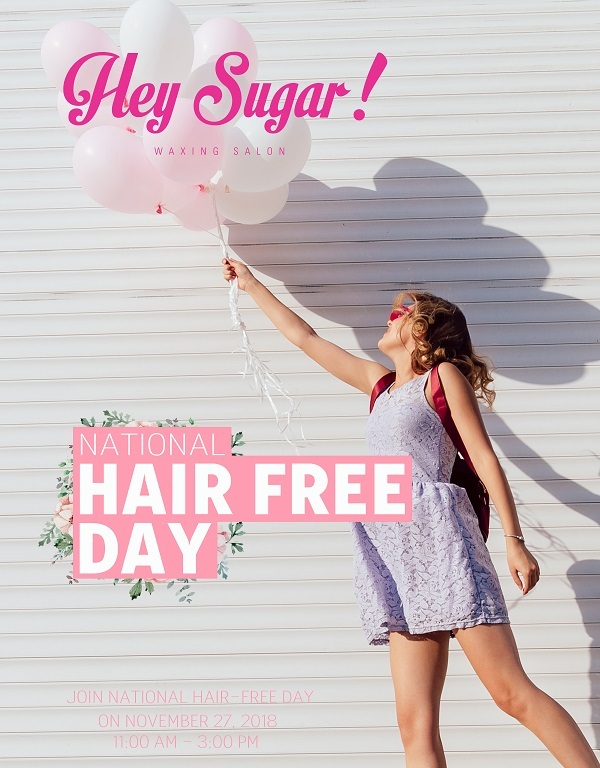 Hey Sugar branches are located all over the city, so it’s easy to find one that’s near you. Hey Sugar uses only natural ingredients that are safe and gentle on the skin. Hey Sugar aestheticians are expertly trained and are knowledgeable about the sugaring process. 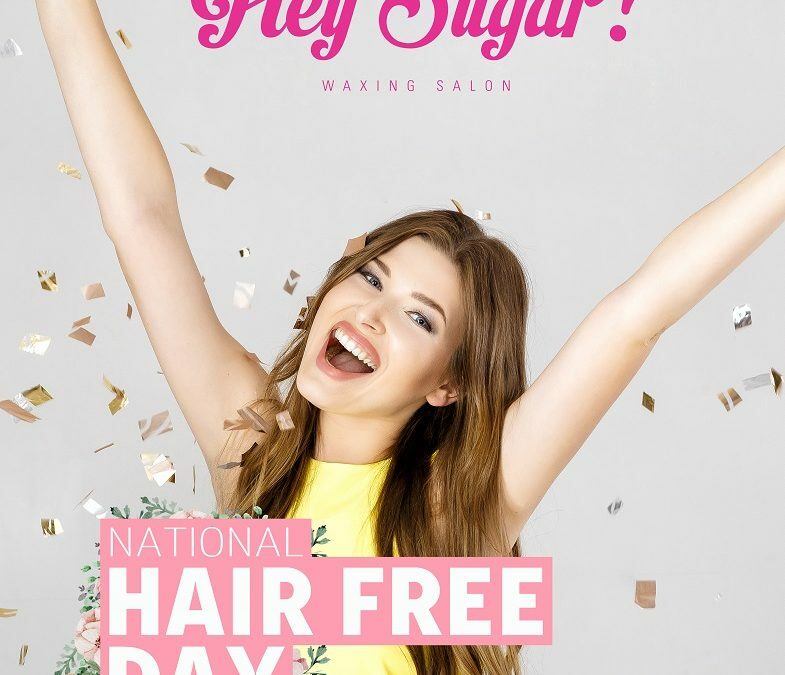 Hey Sugar uses a hot waxing technique that’s effective, skin nourishing, exfoliating, and moisturizing at the same time. All things considered, there’s no reason why you shouldn’t make the switch. Go ahead and tell me all about it when you do.